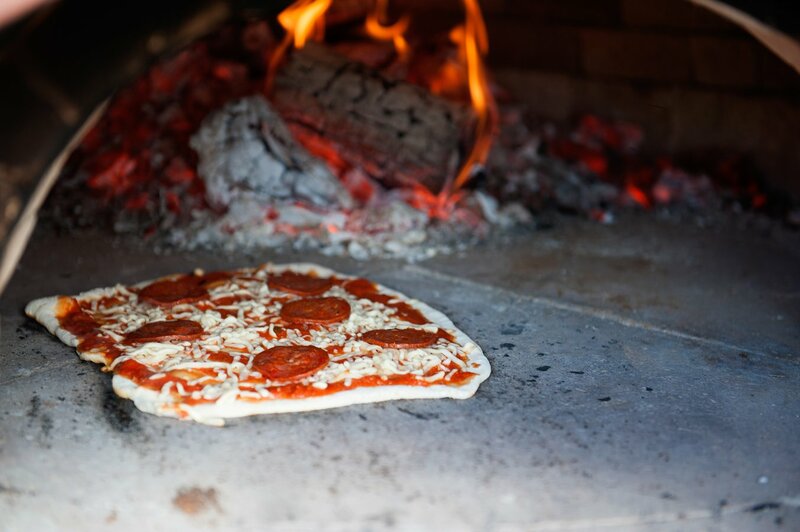 We are proud to present Cacciatores traditional wood fired Pizza, the original street food. 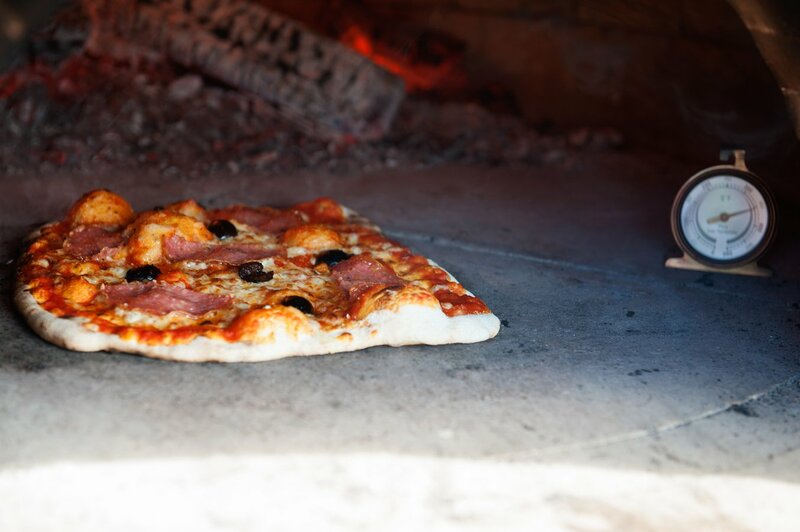 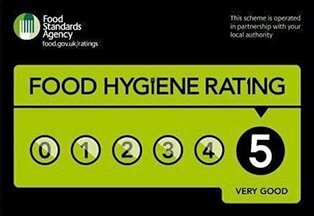 We are able to bring our hand built wood fired oven in our tastefully converted horse box to your event, party or show. 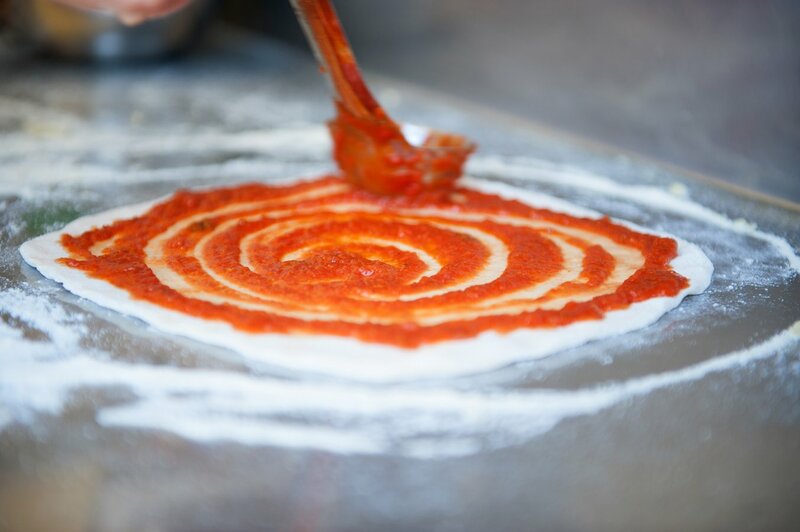 Cacciatores Pizzas are made from traditional Sicilian recipes handed down from mother to daughter. 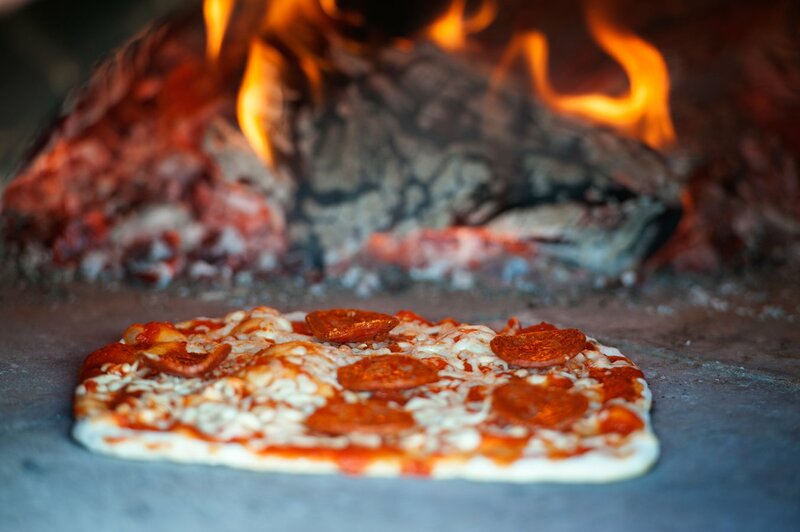 Your Pizza will be created to order and will take about five minutes from dough ball to ten inch Pizza. 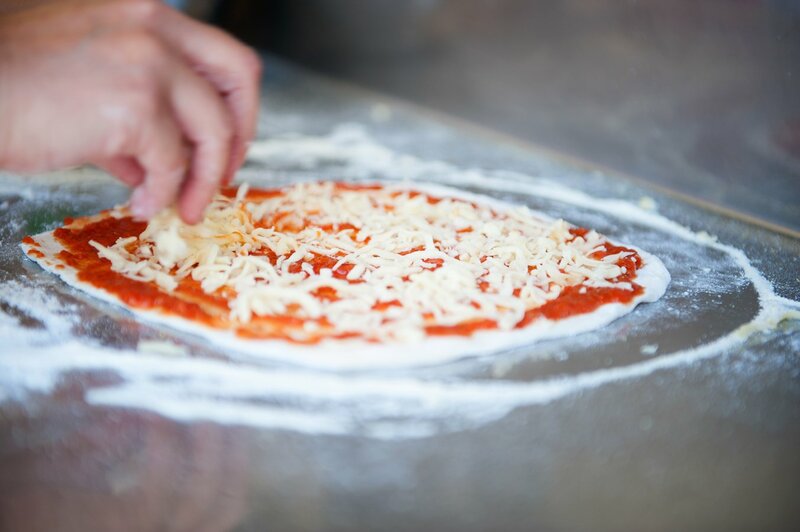 The bases of the Pizzas are hand stretched and topped with home made tomato sauce and then your choice of topping. 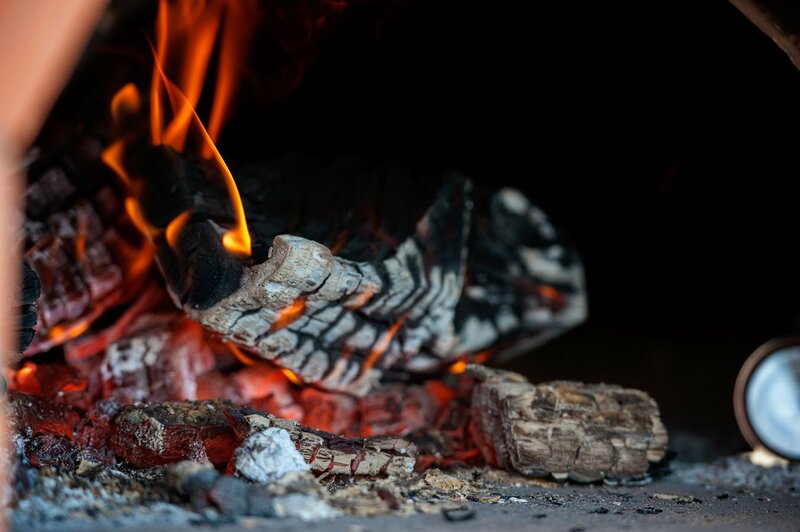 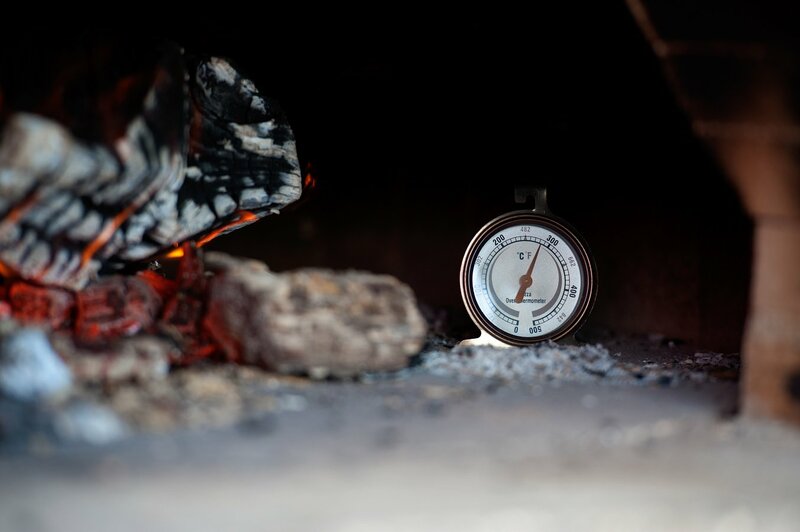 Our Pizzas are then cooked in the traditional wood fired Pizza oven at temperatures of 450 C which gives a lovely crispy base.